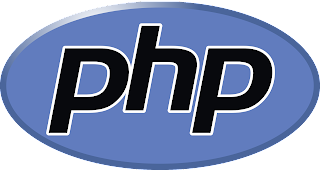 As a PHP developer, we often use MySQL as a database for our projects to store data on the server and we always use English as a language while storing data into the table. In some cases like storing some special characters or symbols which are not into defined into the character set you have enabled for your table, then MySQL store that special characters into bad encoding and when you fetch the record and print that you will see some bad characters instead of special characters. To resolve this problem, we use to set charecter set while storing special charecters and while fetching it. 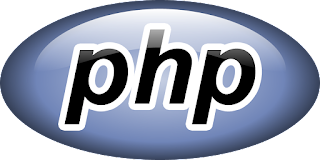 1) Via PHP function: PHP(MySQLi Driver) has two functions to set charecter set. First one is mysqli_set_charset(), which is procedural approach and second one is $conn->set_charset which is object oriented approach and $conn is connection object which is importent to use in object oriented approach. 2) Via MySQL Query: In MySQL, you have run below query before inserting, updating or fetching records to take effect on current query. Today, I am going to share a very small but useful tutorial with you about how to use MySQL FIND_IN_SET() function in codeigniter. Let's say, you are creating a product listing page and the tag ids associated with the product are stored in a comma separated column and you want to fetch all records of tag id 5, in this case we use MySQL FIND_IN_SET() function. Now the question is how to use FIND_IN_SET() function in Codeigniter? If you are looking to encode an URL that have an query string (like '?name=akhilesh shukla') on one of your page and you don't want your visitor's to see that or in some case like you want to redirect your visitor to a link where the link accept parameters in encoded format then you must have to encode the parameter before redirecting user to that particular link. In above example, I have encoded the param variable. Though, encoding URL can also be done using encodeURI() method. However, encodeURI() does not encode special characters like #,/,? etc. If you want to block a bad IP address from accessing your website, and you have the IP address, host name or you know ISP of the visitor then you can easily block the visitor accessing your website with .htaaccess file. You can even secure a part of the website from accessing by placing a .htaccess file in the folder and the code into it. 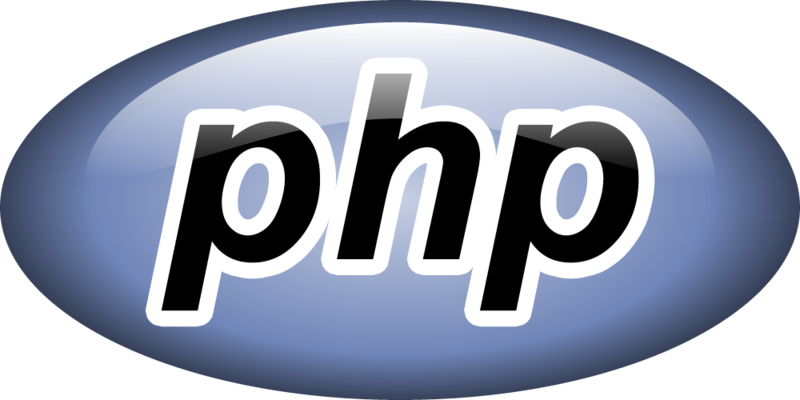 A small tips: If you have WordPress website in which you want placing your code to block users then i would recommend that always place code after or before # BEGIN WordPress and # END WordPress lines. To ban a single IP place the below code into your .htaccess file and upload it to the root folder on your server. In above example, I have blocked this IP to accessing my website and now this IP cannot visit any part of my website. However, in future if I want to give this IP acccess again, then I can remove the line from my htaccess and the IP can access the website again. The syntax to block a visitor is deny from the IP/ISP. How to ban multiple IP addresses? WordPress has a very good functionality of creating menu by dragging and dropping to required places and creating child or sub child menu in same way, that helps a layman to create menu very easily within a minute or two. However; if you are a developer and you want to go deeper in the functionality such as if you want to add a class to the parent UL or you want to add an ID to the parent UL tag then you will need to edit the source code. In Above example, I have used 'primary' navigation in theme_location parameter that i already have created a menu in WordPress admin and also assigned 'mainHdrMenuId' as menu id and added two class in the menu_class parameter However; the classes and ids will be applied to the parent div section and not in UL tag. I Hope this trick will help you. Please share your feedback in the comment box below. I assume, you must be creating a website where you are looking to get last insert id of executed INSERT query in parent table and then you want to store the last inserted ID in your child table as a foreign key. In this post, i am going to share with you guys a small Codeigniter method that will help you to get last inserted id. 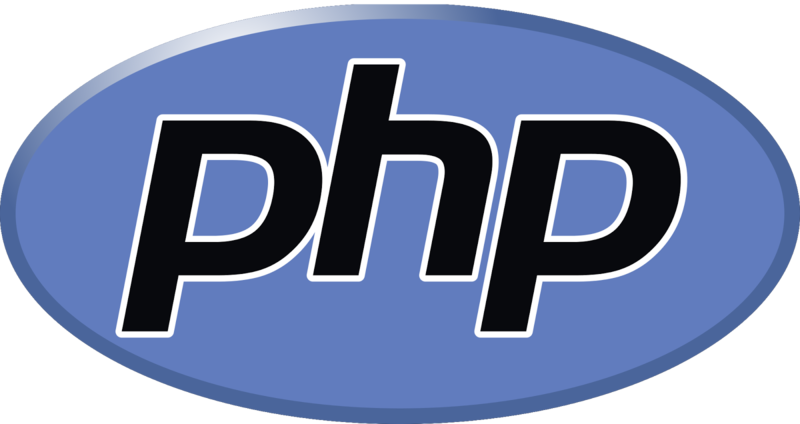 Run this peace of code after insert query and this method will return you last inserted id of the executed query. I hope this post will help.